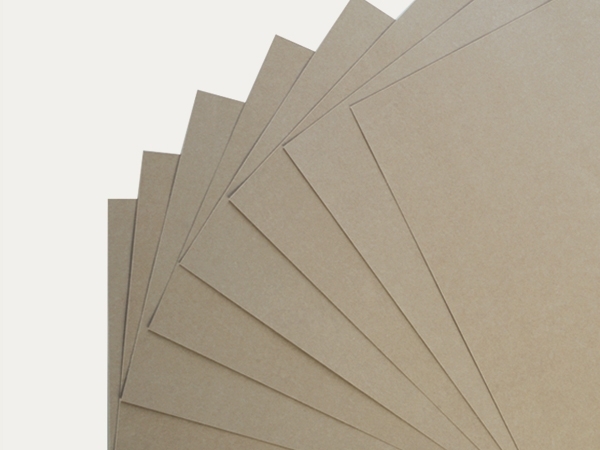 A beige-taupe, solid colour (dyed throughout) board with a specially treated top surface, dirt-resistant, erasable and rub-proof (dry wiping). Excellent grooving characteristic due to high long-fibre content. The board is free of optical brightening agents and has passed the Photographic Activity Test (PAT) in accordance with ISO 18916.